More than 70% of driver turnover occurs in the first year of employment, and 36% of drivers leave a firm within their first three months on the job, according to an analysis from Stay Metrics, the South Bend, Ind.-based driver turnover and retention consultant to carriers. Turnover is a rising challenge for the industry, especially for large truckload carriers whose turnover rate hit 94% in the first quarter, up 20 percentage points from the first quarter of 2017, American Trucking Associations reported. There’s no hard and fast demographic on the driver who’s more likely to leave early, according to Stay Metrics. Experience doesn’t appear to be a factor. For instance, about the same percent of drivers who leave a carrier within three months have more than one year of experience as those with less than a year. Nor is age much of a factor in turnover. When drivers who leave are categorized in a five-year age group, about 10% of drivers from each category — 26-30, 31-35, 36-40 and 51-55 decide to leave their carrier. About 12% of drivers in the 41-45 and 46-50 age groups leave their carrier. It’s only at the edges, with drivers aged 21-25 (turnover rate of 7%) and aged 61 and older (8.2%) that age makes a meaningful statistical difference. One commonality for those that leave is no great surprise — job dissatisfaction. 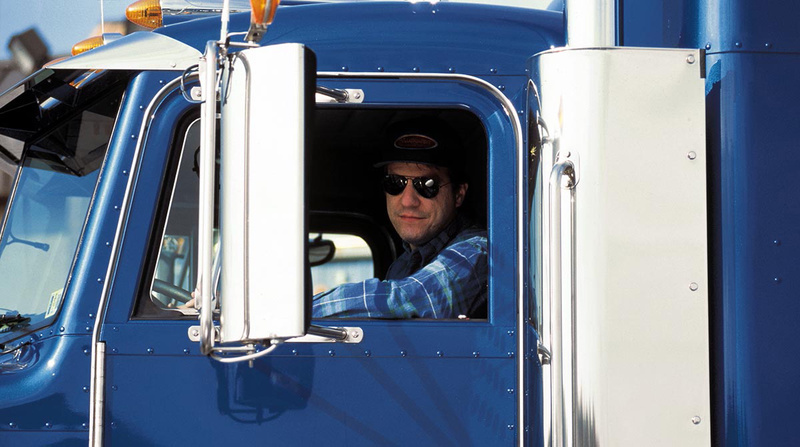 Many drivers will mask their feelings, so Stay Metrics recommends carriers look at a 45-day orientation survey that tracks new driver satisfaction with their recruiters. A recruiter “is the icon of the company” for drivers, especially during the early stages of their employment. The drivers’ attitude toward their recruiter in the first three months of employment can make a big difference, with nearly two-thirds that leave saying they are dissatisfied. That means there is a lot of skepticism toward recruiters, where the sense of “buyer beware” is chronic in the industry, he said. A mentor program for new drivers is “a phenomenally good idea” in which the mentor helps navigate company issues, he said. But the mentor should be a peer like another driver, not a manager. And paying the mentor something like $1,000 for each driver he works with that stays for at least a year will build participation, Hindes said. That can help build community within an organization and improve employee engagement and retention, he said. Stay Metrics used the data it has collected from more than 104 trucking companies and 62,000 drivers. The firm analyzed two surveys it conducts on issues including driver satisfaction and driver communication with recruiters, relations with dispatchers, work schedule, compensation and stress.